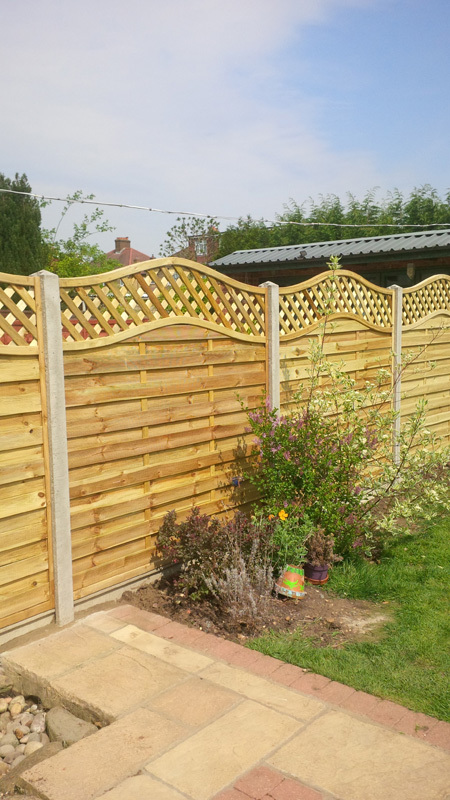 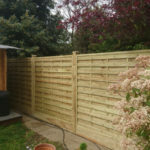 We also supply and fit Continental Fencing, which can be made to your requirements. 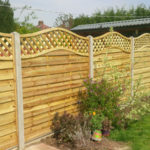 We tend to using concrete posts and concrete gravelboards . 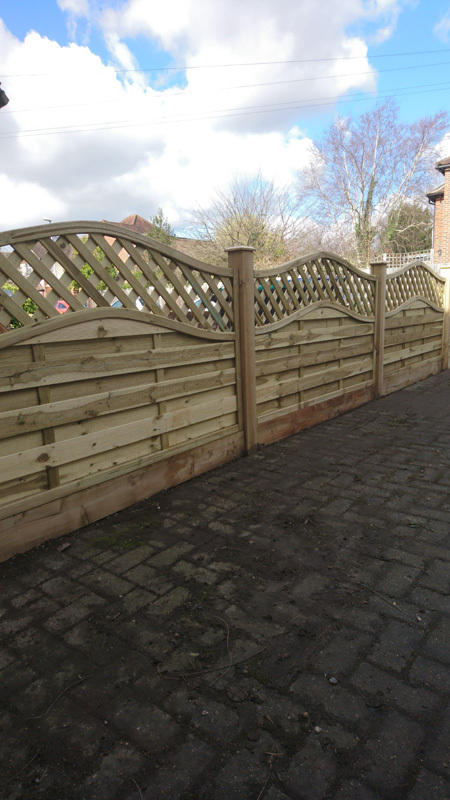 Need more information on our Continental Fencing? 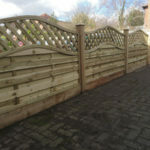 Please contact us at First Class Fencing & Landscaping for more information on our continental fencing?and installation. 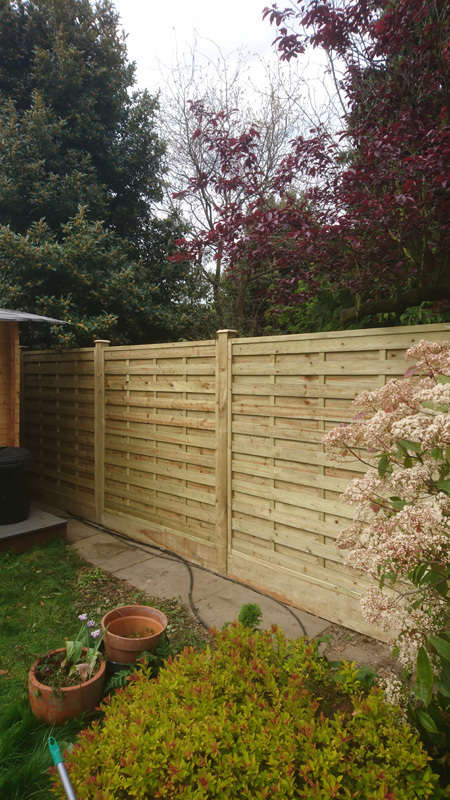 We cover Surrey operating in areas such as Kingston, Twickenham, Richmond, Epsom to Worcester Park and Cheam.